Today’s roadway’s can be a scary place, from hit and run’s, to theft, and road rage incidents, you need to be sure you are protected from tragedy with the best automobile insurance available! Contact Seeman Holtz Property and Casualty to review your coverage and breathe a sigh of relief. Be sure you are getting the best rate for the top of the line insurance you need! 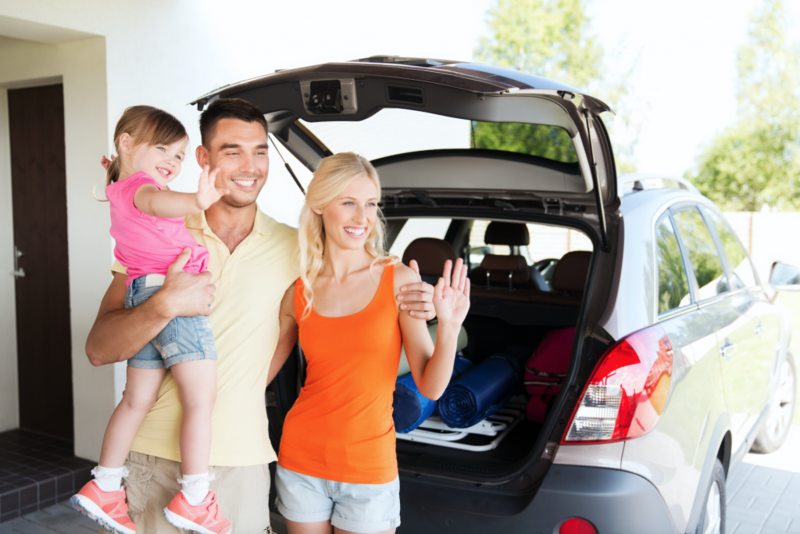 Learn more about the automobile insurance options from Seeman Holtz here.